Do you have any query or question regarding your order or custom order ? 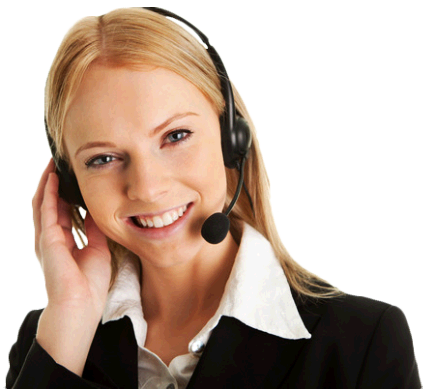 Please Contact Us With Any Questions or Concerns You Have At Any Time - We Always Happy To Help. Natural sapphire's are extremely hard and durable gem stones, they are not prone to chipping, cracking or breaking. The only other gemstone that ranks harder are diamonds at a 10 on Mohs scale for harness with sapphires being a 9. Because of the hardness of sapphires, please take care that they do not scratch softer gemstones in your jewelry collection, this also holds true for sapphire and diamond jewelry. 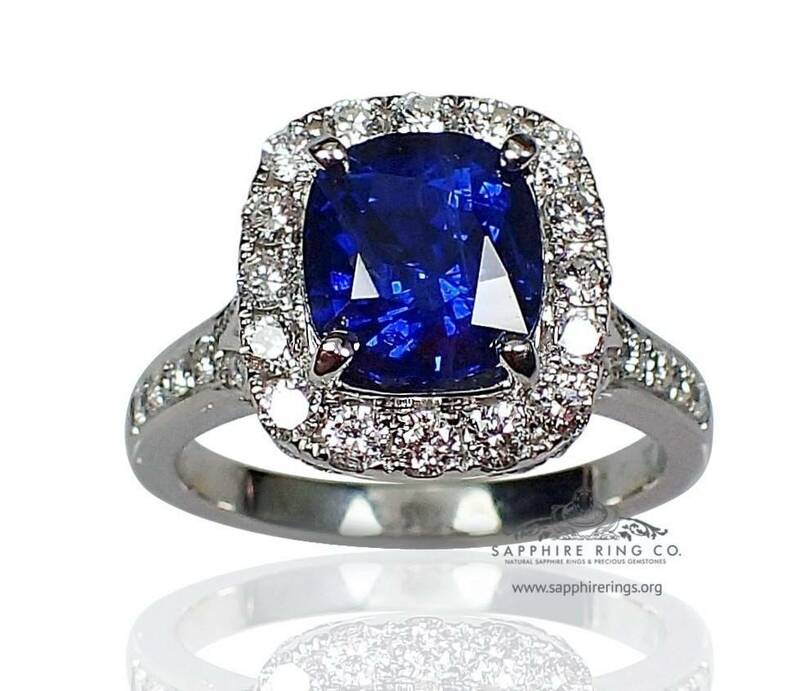 Recommended Tips For Taking Care of Your New Custom Sapphire Ring. 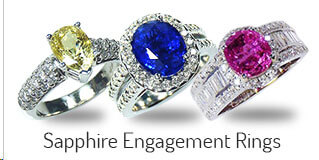 Store your sapphire ring in separately to other pieces of jewelry you own ideally in the ring box provided by us. Check your sapphire & diamond's set often to make sure the stones are not loose. You should remove your sapphire ring to bathe or wash your hands. Store it in a safe place so it does not slip down the drain. Avoid wearing your sapphire ring when you are doing housework, gardening or participating in a sport. Do not subject your fine sapphire ring to physical shocks,jerks or extreme temperature changes - Remove if wearing gloves. Have your jewelry repaired, sized or polished by a professional, we do offer a full service plan for all of our custom sapphire rings please contact us for pricing and shipping details.Contact us at 727 797 0007 with any questions you have on a service prices. 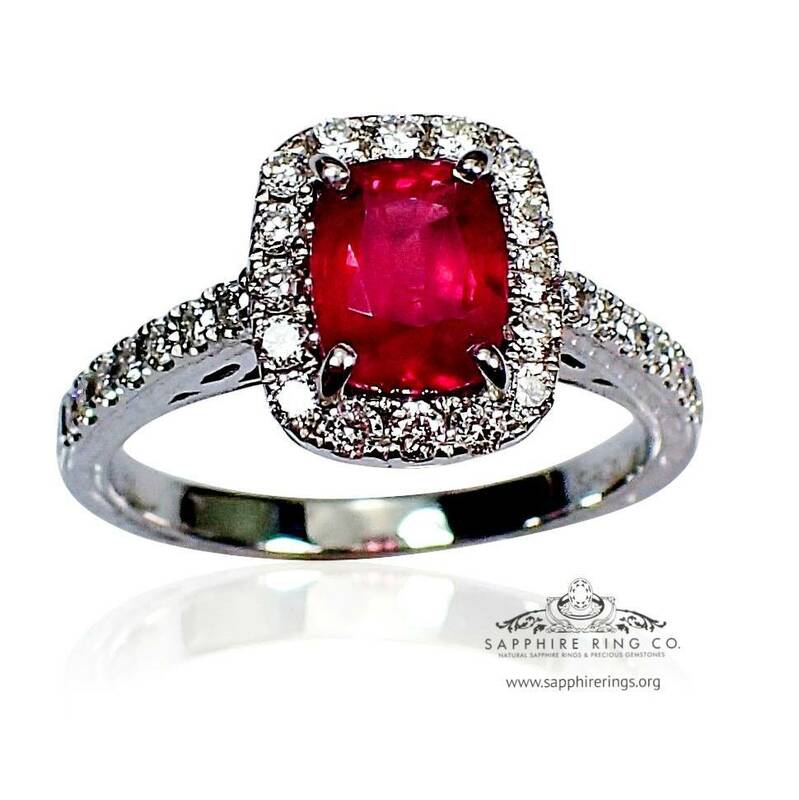 It recommended that you have any fine jewelry checked by a good jeweler at least once a year. Do not forget to insure your fine jewelry pieces. 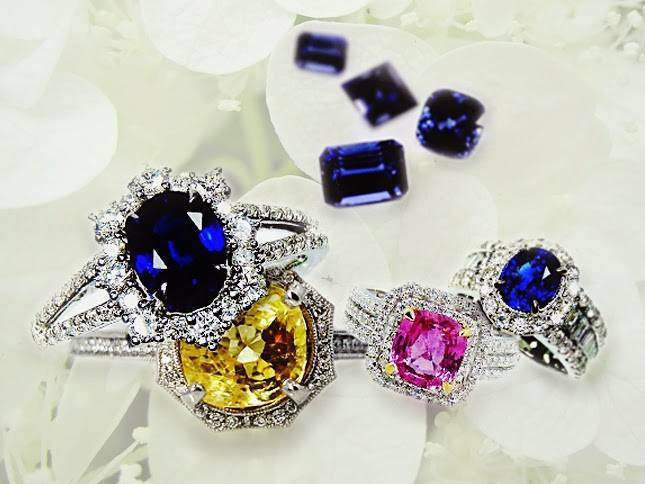 We do provided a full independent appraisal by a certified GIA G. G gemologist for all of our new custom sapphire ring's which is the gold standard for most insurance companies. If you have purchased an item of jewelry with diamond accent stones, the same cleaning and care guidelines apply. Gold:One of the most malleable and ductile alloys, it is inactive alloy which means it won’t rust, tarnish or decay. White gold is occasionally plated with rhodium to create a brighter silver finish, over time the plating can wear off and may need to be reapplied. Our master jeweler will rhodium plate all white golds rings if you sending the ring back to us for its service as part of the service fee. Platinum, a silvery to silver gray metal and has excellent strength. When platinum is scratched, the metal is merely displaced or moved, it does not chip or break off as you might fine in other alloys such as gold and silver. As a result, scratched platinum sapphire ring's can be re polished with little loss of weight. After being worn platinum can develop a patina which can look flat or similar to brushed chrome . Buffing, steaming or re polishing the metal will restore the original polish, or you can choose to rhodium plate your platinum to make shinier finish as you see in white gold. 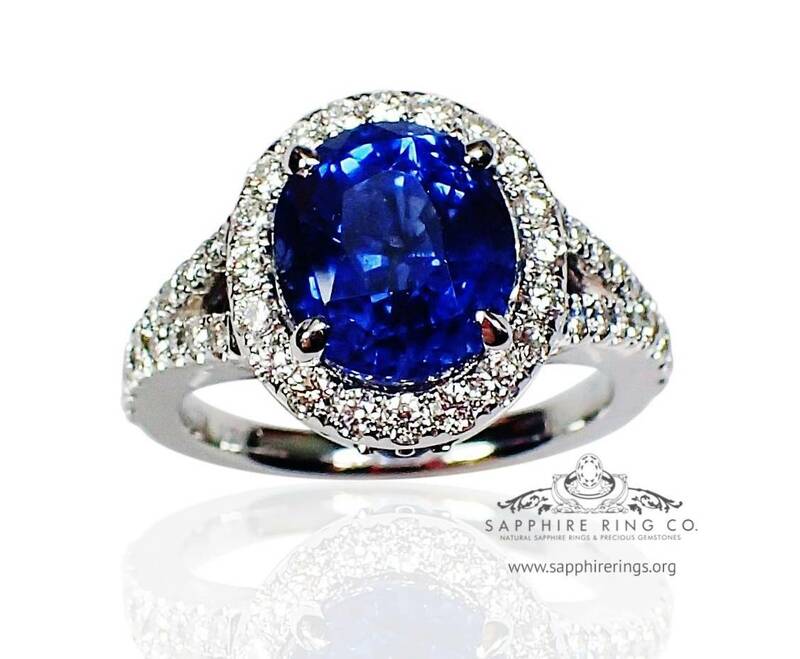 If you have any questions or concerns on how to take care of your new sapphire ring please contact us, we do send out a package with all of our sapphire rings which include more information on taking care of your new ring along with cleaning tips - Contact us at 727 797 0007 or at sapphireringco@aol.com with any questions you might have we always happy to help - open 7 days a week. 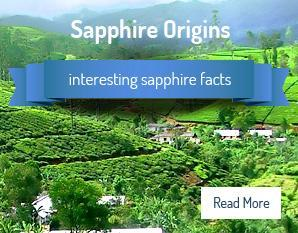 Natural sapphires from Sri Lanka ethically mined . 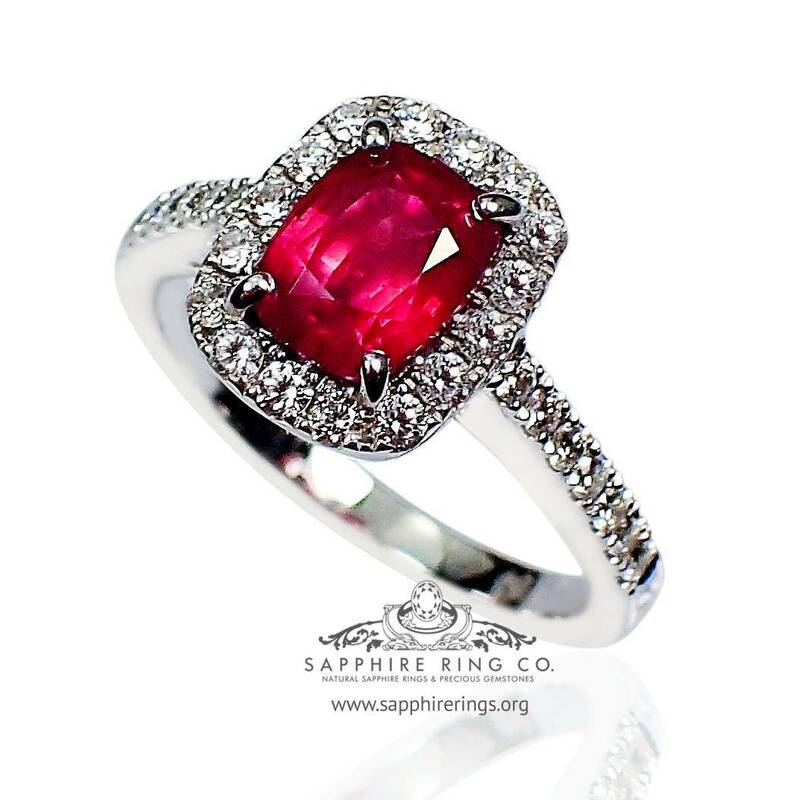 ©Copyright 2019 Sapphire Rings Co. All Rights Reserved. Every sapphire we have is a unique stone created by mother nature, which is cut and polished to show off that one stone's color and luster, bringing out the individual character of each gem. Once the sapphire is certified, we hand pick a unique custom ring setting to be made, which is then set by hand for that stone. It takes approximately 3 - 4 months from when a sapphire is hand picked to having the sapphire set and listed for sale at wholesale price. We do keep a wide selection of loose natural sapphires in stock which are not set, so please contact us if you have any questions on any one of our natural sapphire rings or a custom ring setting which you might be considering.